Tiersch, M, de Melo, F, & Buchleitner, A. (2013). Universality in open system entanglement dynamics. 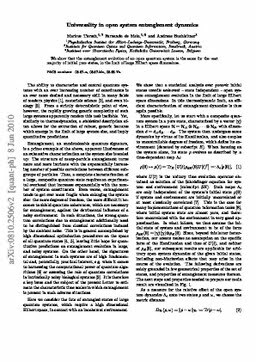 Journal of Physics A: Mathematical and Theoretical, 46(8).